09.00 Mass with distribution of Ashes. Sat. 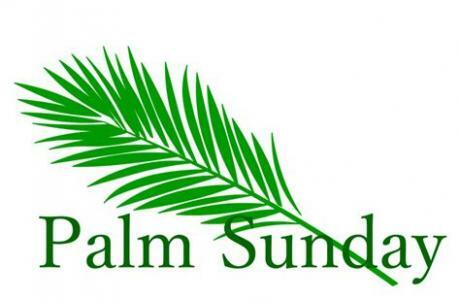 6.15pm, Sunday 08.00 and 10.30 Palm Procession and Sung Mass with Children's Liturgy. Morning Prayer at 08.40 followed by Holy Mass. Exposition of the Blessed Sacrament 09.30-12.00. Morning Prayer at 09.30 followed by Exposition of the Blessed Sacrament until 11.45. Holy Mass at 12 noon. Chrism Mass at Christ The King Liverpool Metropolitan Cathedral. 7.30pm. Mass of the Lord's Supper at 7.30pm. Watching at the Altar of Repose up to 10.00pm followed by Compline. 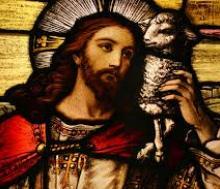 Office of Readings and Morning Prayer at 9.00am with Novena to Divine Mercy. 11.00am Confessions until 12.00 noon. 12.00 Blessing of Paschal Food for the Polish, Ukrainian, Slovak and Russian Communities. 8.00pm Easter Vigil with bonfire in garden. Morning Prayer at 9.40am with Novena to Divine Mercy. Sacred Heart Church, Brooke Street, Chorley. PR6 ONG. 3.00pm Chaplet of Divine Mercy, followed by Rosary and individual Confessions. Holy Mass at approx. 3.45pm. Sunday 25th March St Gregory's Weld Bank, Chorley. PR7 3NW, at 3.00pm. Monday 26th March Sacred Heart Brooke Street, Chorley. PR6 ONG, at 7.00pm. Tuesday 27th March , St Mary's Mount Pleasant, Chorley. PR7 2SR, at 7.00pm. 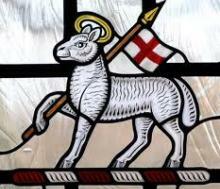 Would Extraordinary Ministers of Holy Communion inform Fr Marsden a.s.a.p. if anyone would like Confession at home or in Nursing/Care Homes. Palms and newsletters for the sick and housebound, available in the sacristy (palms already made into a Cross).